These maintenance inspections can be as simple as us running through your home quickly and making sure we do not see any upcoming major repairs and that your home’s mechanical system is up to snuff. 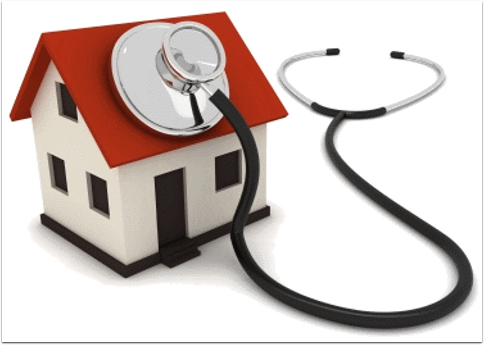 Our home maintenance inspections can also be as involved as having an HVAC specialist service your HVAC system to make sure it is running as efficiently as possible, to inspecting the radon levels to insure the air your family is breathing is safe. What ever the level of service you opt for isn’t it time you spend the same effort and money maintaining your largest investment as you do your car?